We take a look at the potential impact of pet wearables on the veterinary practice of the future. It seems the fitness tracker craze isn’t reserved for people. 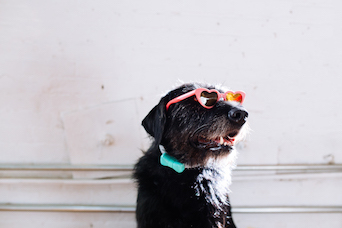 America’s seemingly endless love and fascination with pets has sparked a new trend: wearables. What impact this increasingly popular animal-centric technology will have on the practice of veterinary medicine remains to be seen. The crux of the industry’s growth is the smart- product area of wearables, including fitness trackers, training systems, activity monitors, GPS trackers, cameras, smart vests and collars, emotion sensors, and health monitors. 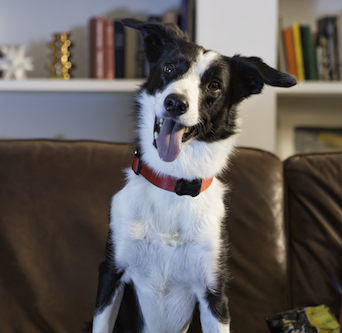 Electronic and Wi-Fi- enabled collars and cameras can monitor a pet’s location, its activity level and even its emotional state. Here we explore the growth and potential uses of activity monitors and trackers for dogs and cats. The decision to equip pets with their own activity monitors is in line with the national trend of Americans treating pets like family members and thus outfitting them with similar comforts. Currently, 68 percent of American households1 have at least one pet and 77 percent of Americans own a smartphone2 — the paths were bound to cross. The market is merely responding to the expansion of wearable devices for people (e.g., Fitbit and Apple Watch) and turning toward pets and the profit potential they represent in the U.S. economy. Because 59 percent of cats and 54 percent of dogs in the United States are overweight or obese,4 a tech solution seems feasible. 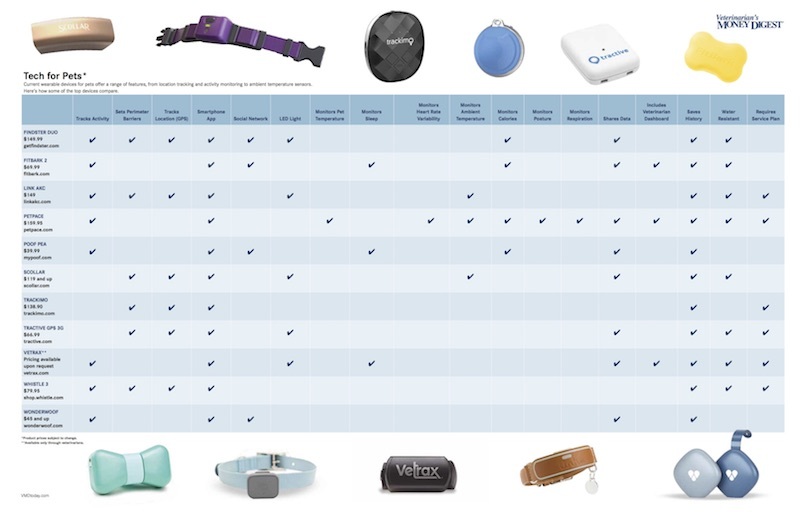 that while the pet wearable market “is still in its nascency,” many new players are emerging “as sensors become more ubiquitous and their use becomes more generally accepted. At the current time, it still seems to be a consumer-driven market as the clear application to the medical benefit of the animal has not been established yet for most veterinarians." The main use for pet wearables, according to Dr. Massecar, continues to be GPS for tracking. “This solves the immediate consumer need of finding a lost pet and does so at a continually reduced cost to the owner,” he said. Click to view full size version. Even though most wearable technology companies focus their marketing efforts on consumers, they are not blind to the potential revenue stream — and collaboration — the veterinary industry presents. In fact, according to Dr. Massecar, wear- able companies are interested in veterinarians’ perspectives. “As veterinarians reach out to these companies, more robust products that better define use and enhance animal health will come,” he said. One such company is FitBark, which has developed professional portals for veterinary schools, practitioners, boarding providers, trainers and dog walkers. Though geared predominantly toward pet owners, the sales force remains engaged with researchers on how activity monitoring could play a role in veterinary medicine, particularly with regard to mobility, nutrition, anxiety and skin conditions. Davide Rossi, FitBark’s CEO, said that for veterinarians, wearable devices can serve as monitoring tools to collect longitudinal data and track patients’ progress. Although he did not have precise figures on how many veterinarians currently use the FitBark dashboard, the company promotes its data usage as an objective source of information to identify changes in activity and mobility levels, create exercise plans with activity targets, audit postsurgical compliance and monitor recovery from orthopedic surgery. a veterinarian. The associated portal also acts as a client management system for veterinary practices by storing the contact information and billing history of the clients whose pets are outfitted with one of the sensors. Even without overwhelming public support from the nation’s veterinary professionals, the data collected by these technology companies likely will find their way into veterinary medicine through alternate routes. Not only do pet owners relay information about their own pets, but researchers, food manufacturers, insurance providers and pharmaceutical companies have used data collected from activity trackers and health monitors to refine their products and support claims. The University of Cambridge in England recently released its findings from a 2017 One Health study that used FitBark to monitor the activity levels of sheep in preclinical orthopedic experiments.6 It is believed that the data collected from the monitors have the potential to improve treatment outcomes in humans and animals with orthopedic diseases. By measuring seizures in real time, veterinarians “can now tailor treatment plans to the individual patients’ needs and provide pet parents with peace of mind through round-the-clock monitoring,” Dr. Dodd added. Rossi predicts that it will soon become increasingly normal for pets to wear some form of a smart collar. “It’s going to become very easy to create a digital identity for pets, and that digital identity is going to make pet ownership a little easier, a little more efficient and a little more coordinated between family members and members of the veterinary community,” he said. Greg Kelly is a long-time health care writer and editor. He has written for the Physician’s Money Digest, Dentist’s Money Digest and Veterinarian’s Money Digest websites. He lives at the Jersey Shore and welcomes comments at gregkelly@monmouthbeachlife.com. Springer J. 2017-2018 APPA National Pet Owners Survey. American Pet Products Association website. americanpetproducts.org/Uploads/MemServices/GPE2017_NPOS_Seminar.pdf. Published 2017. Accessed January 4, 2018. Rainie L, Perrin L. 10 facts about smartphones as the iPhone turns 10. PEW Research Center website. pewresearch.org/fact-tank/2017/06/28/10-facts-about-smartphones/. Published June 28, 2017. Accessed January 5, 2018. 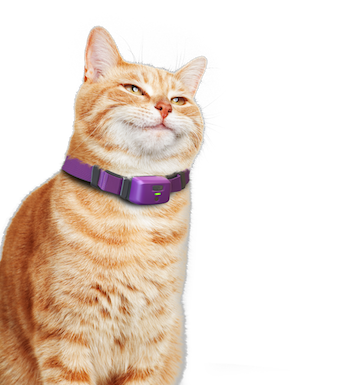 Pet wearable market worth over $8bn by 2024 [press release]. Selbyville, DE: Global Market Insights, Inc; August 21, 2017. gminsights.com/pressrelease/pet-wearable-market. Accessed January 17, 2018. 2016 Pet obesity survey results. Association for Pet Obesity Prevention website. petobesityprevention.org/2016. Published February 21, 2017. Accessed January 4, 2018. D’Angelo A. You won’t believe the tech toys we found for you and your pet. Los Angeles Times. August 26, 2017. latimes.com/style/pets/la-hm-pets-tech-20170827-story.html. Accessed January 17, 2018. 6. Newell K, Chitty J, Henson FM. “Patient reported outcomes” following experimental surgery-using telemetry to assess movement in experimental ovine models [published online October 31, 2017]. J Orthop Res.  doi: 10.1002/jor.23790.